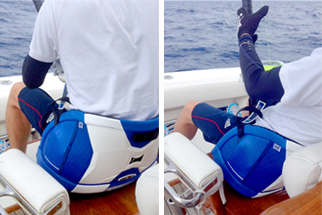 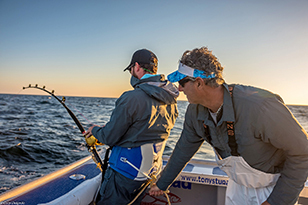 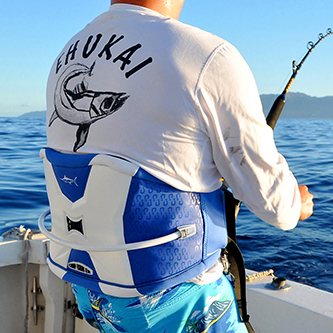 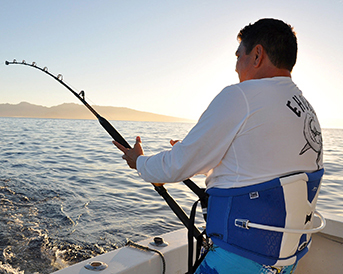 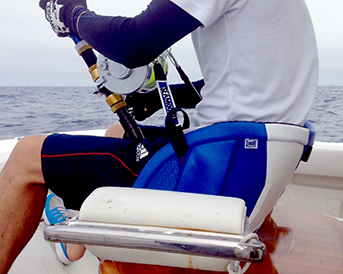 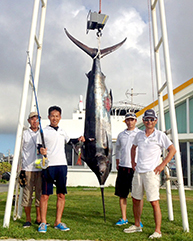 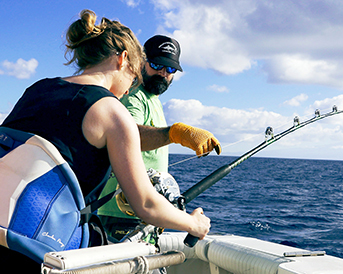 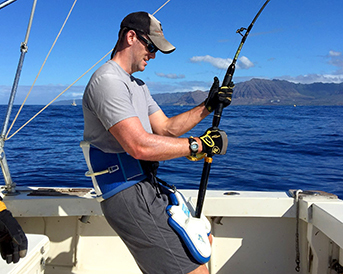 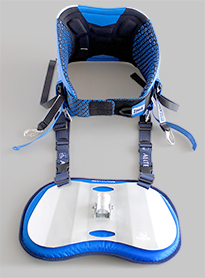 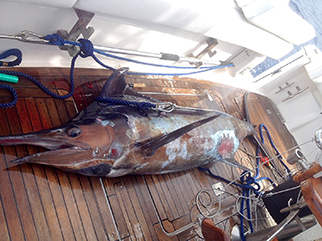 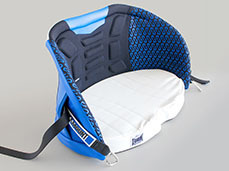 The Charles Perry Pro Bucket Harness was designed in collaboration with IGFA Hall of Fame Captain Charles Perry. 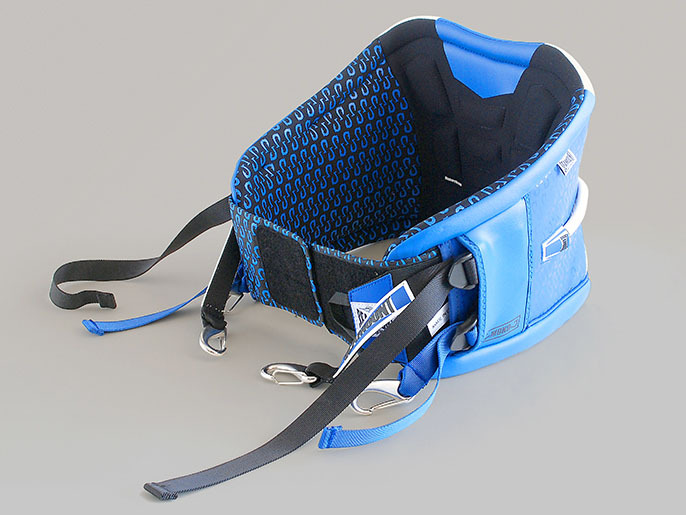 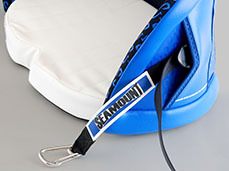 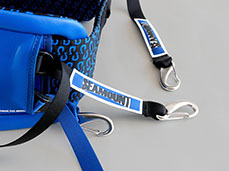 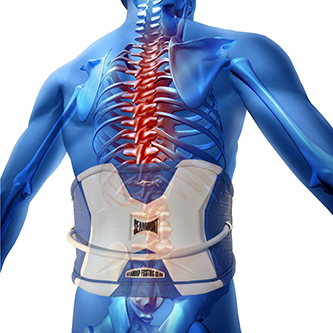 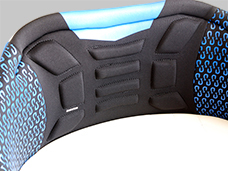 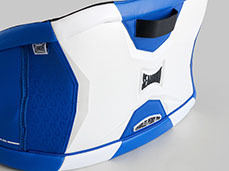 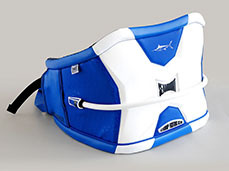 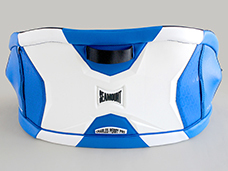 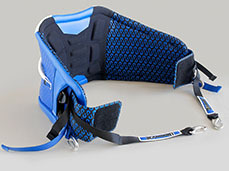 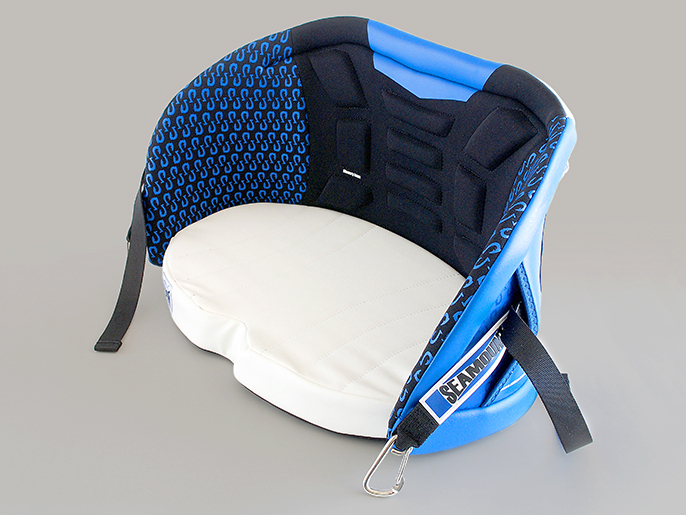 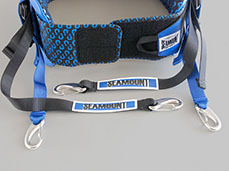 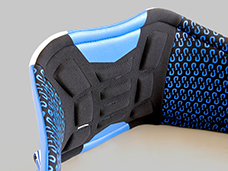 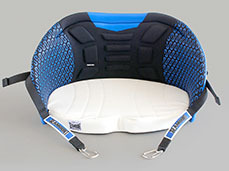 It was designed with the same technology as our Moko standup fighting harness. 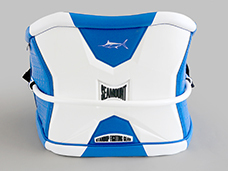 Superior design, extreme comfort and it catches big fish! 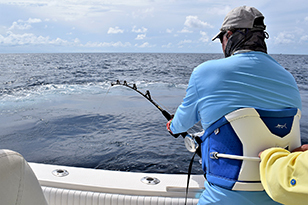 You probably are not lucky enough to have CP on your transom leadering the biggest fish of your lifetime....but you can have the Charles Perry Pro Bucket Harness!